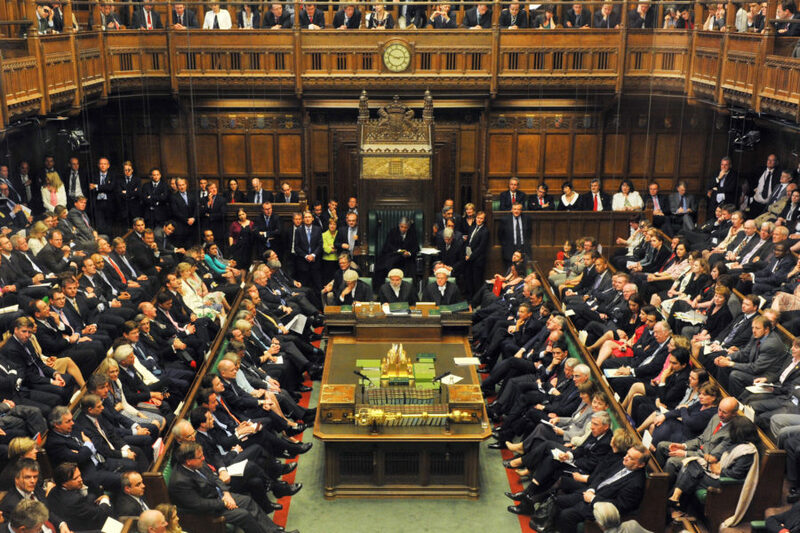 Earlier this year, in a move praised by some but lampooned by many, researchers at the House of Commons produced a handbook for its 650 members – of which the average age is 50 – to help the politicians understand millennials. Defining the term as the generation aged 25 to 34, the guide gave information about average wages, birthplaces and listed the cities with a high proportion of millennials. Parliament itself currently has 39 members who fit into this age bracket. 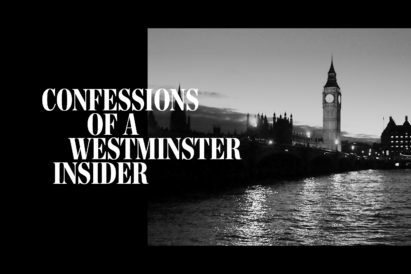 But, far from needing handbooks to help them navigate Westminster’s auspicious corridors of power, many of these young legislators are shaking up their respective parties – hauling the political machine into the 21st Century, appealing to the everymen and setting their eventual sights on leadership positions. Here are the young MPs to keep an eye on. 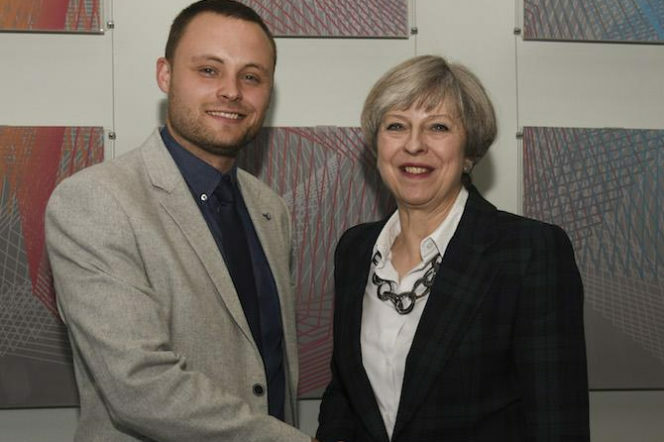 This June, Ben Bradley was elected to serve the constituency of Mansfield. 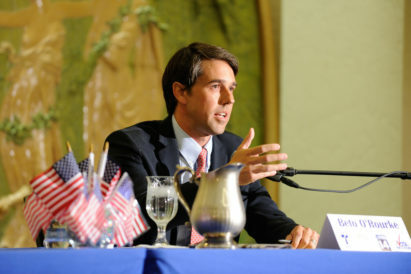 He became the first ever politician to turn the constituency blue – it previously being held by the Labour party since the 1920s. His aims and priorities include skills and education – and although he is working tirelessly for the betterment of Mansfield specifically, he is one of the rare MPs who can visualise how his local actions could improve areas nationally. Working closely with the Department for Culture, Media and Sport, Bradley’s meteoric rise – he was previously a barman and landscape gardener – shows how receptive the Conservatives have become to the everyman, who can relate and isn’t necessarily the stereotypical Tory politician. Yes, he may be a supporter of Brexit, but Bradley’s enthusiasm is revolutionising the Conservatives from within. 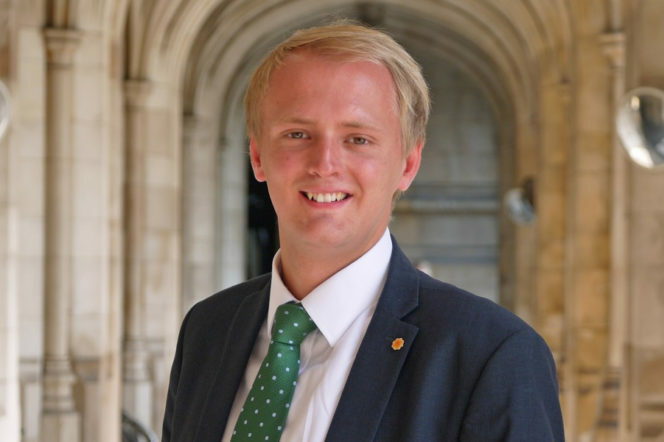 Another Ben, Mr Lake is the MP for Ceredigion and, at just 24, the youngest ever elected MP for Welsh party Plaid Cymru. Lake unseated Liberal Democrat Mark Williams to win his seat and, once more, his focus may outwardly be on local issues – but his actions are indicative of a politician looking to, eventually, make wider changes. 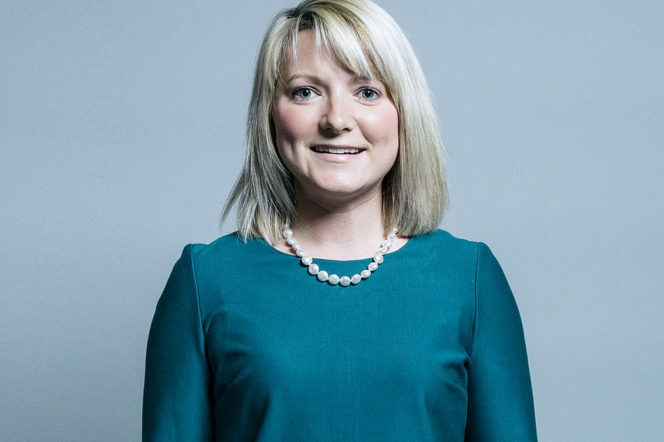 Lake is currently the Plaid Cymru spokesperson at Westminster for a huge roster of issues. Take a breath: the Environment, Food, Rural Affairs, Education, Skills, Health, Communities, Local Government, Culture, Media, Sport and Constitutional Affairs. And, not only has the young up-and-comer been given this responsibility so early on, he has also just been appointed a member of the Welsh Affairs Committee in September 2017. We predict big things. 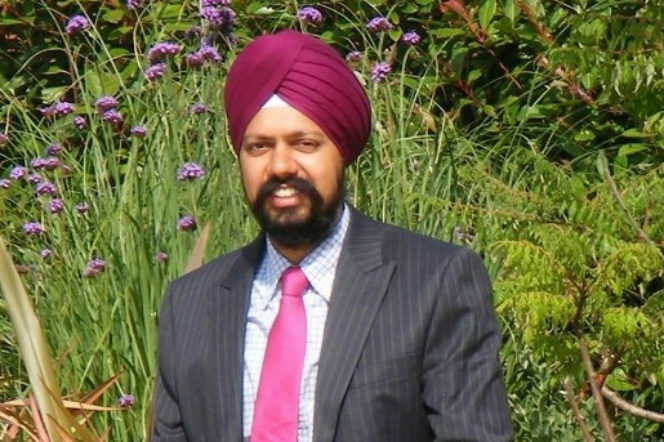 The first Sikh MP to wear a turban in Parliament, the 38-year old councillor and former mayor of Gravesham in Kent may not technically be a millennial, but he is still part of the younger wave of MPs – coming in 12 years below the average age – and is a good bet on being the future of the Labour Party. The son of the owner of a building company, Dhesi studied maths at University College London and applied statistics at Oxford University – and won a huge majority when he won Slough, Berkshire this summer. After she removed the SNP from Angus for the first time in two decades, Kirstene Hair started to turn heards. At 27, she is still up-and-coming within the party, but her strong focus on a need for jobs during her campaigned aligned her with the voters and caused them to vote in their masses to ensure she got into office. And, although Hair controversially revealed that she didn’t vote either for or against Brexit, and instead abstained, she has made great gains in her constituency and Parliament alike with her personable attitude and appealing to the masses. As such, she looks like a safe bet for the Scottish Conservatives future – and it’s unlikely Hair will be cut any time soon. 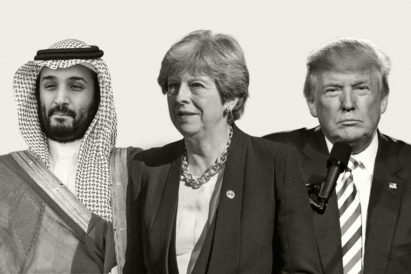 Interested in more political content? 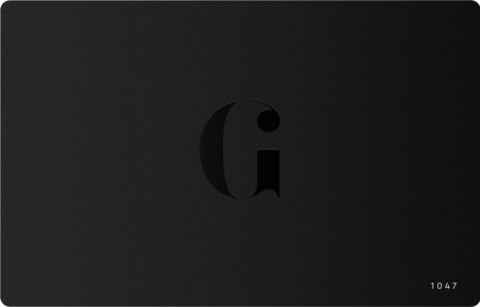 Head over to our politics category page and indulge yourself.